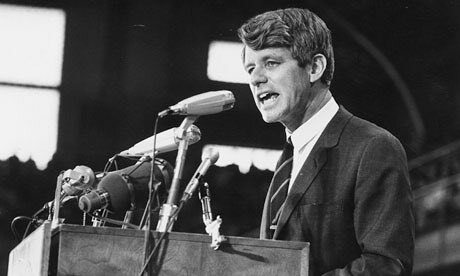 Bobby Kennedy was assassinated in less than ninety days after this speech on June 6, 1968. Posted on March 18, 2017 March 20, 2017 by lorigreerPosted in My Journey, UncategorizedTagged a worthwhile life, children's health, community values, gross national product, integrity of public officials, marriage, public debate, quality of life, Robert Kennedy, University of Kansas. Something we need to be reminded of every day. Thanks for posting this. I remember how I cried when he was shot, like losing a fine, close relative. He was talking about true greatness, when America had a chance. Yes… I often want to weep when I think of the ideals expressed in the 1960s and actually see what became of them. Poignant speech – so true. The truth is always bitter! Truth has to be presented with wisdom. May his soul continue to rest in perfect peace! Words that ring as true today as they did then. Lori, great post. And every time I see a photo of Bobby Kennedy, my heart cries a bit. I’m always telling Bonaparte that our world would have been so much better if Bobby Kennedy had gone on to become President. The days of kindness and goodness and love of humanity have been flustdown the toilet. It’s sad….. These words are so haunting all these years later considering how much further the US has sunk in all the measures had really matter. JFK, MLK, RFK.. As a nation, is there any greater treasures than these men that were violently taken away from us ? They were robbed of life and dreams and we have been robbed of all they could have accomplished.. Their notions of hard work, equality and compassion will always be ahead of the times.. I just don’t see the vision as a reality until such a time that greed is not a such a prevailing human trait..